I’ve been playing around with a couple of different ways to organize my firehose of a Twitter stream, and these are some of my recent favorites. I wouldn’t necessarily use all of these “live” with my students, as there is always a chance of having something inappropriate suddenly appear. However, you might want to save some images or screen shots to share with them. 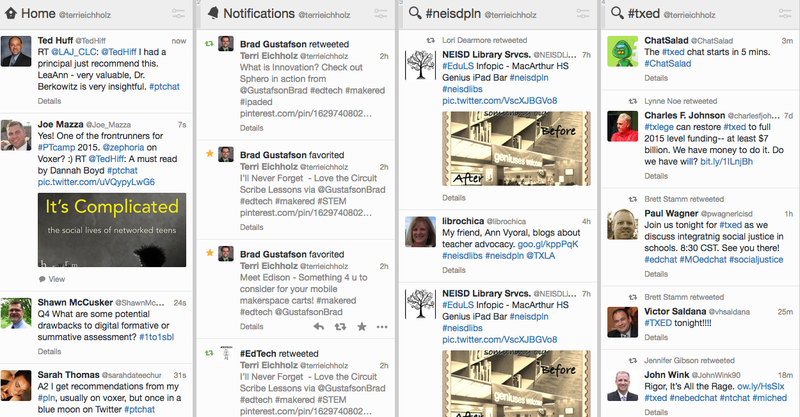 First of all, my absolute favorite way of participating in a Twitter Chat is to use Tweetdeck. Even though you can use it on mobile devices, I like it best on my laptop or desktop computer screens because I can add several columns to follow at the same time. I can also delete the columns quickly to clean up my screen or add new columns. 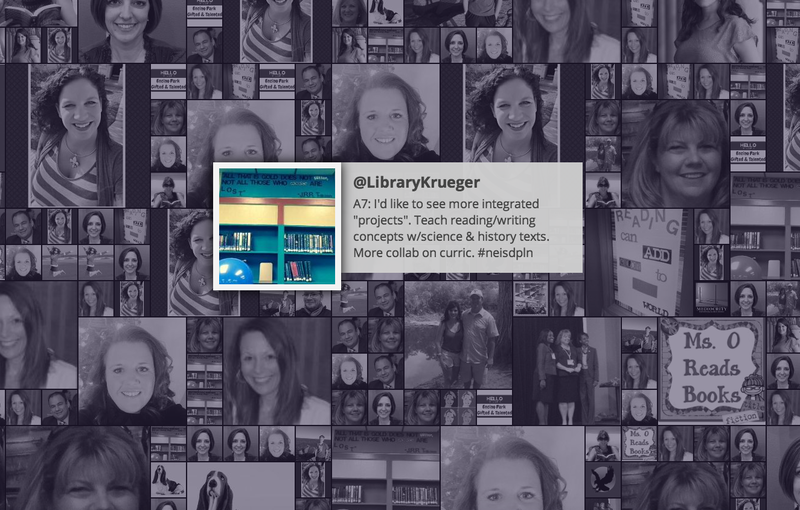 Another way to look at a Twitter stream, whether it’s your own or a particular hashtag, is to use TweetBeam, the self-described “pretty way to display tweets.” TweetBeam might be a bit disorienting, as it creates a collage of profile pics in the stream. You can roll your mouse over the pics to see recent tweets. Or you can just leave the wall up on your screen and tweets will pop up. As far as I can tell, TweetBeam is browser-based only. You can add filters and specific search parameters to limit what shows up – but I frankly don’t have the time! 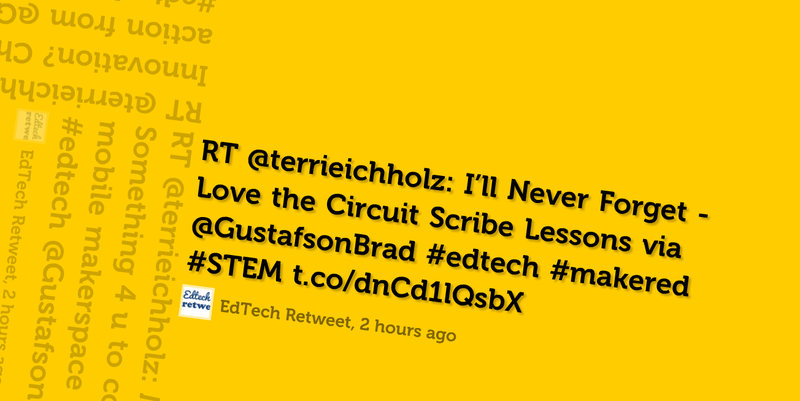 Visible Tweets (also browser-based) has a few interesting ways to display tweets. You can show them one at a time letter-by-letter or rotating. Or, you can also create a word cloud. I don’t really like the word cloud, but the other two animations would be fun to use if you are presenting at a conference. And, finally, if you want to summarize a stream of tweets from a particular person or hashtag, then Storify is a handy tool. You can see an example of a “Storified” chat here. So the next time you get overwhelmed by a fast-moving stream of words, remember there are lots of alternatives! Thanks for sharing these. I just learned about Storify and was anxious to try it. Now I have more to play with. LOVE the word cloud one! Isn’t that word cloud one addictive? I have spent way too much time on that one! That IS a fun one. Thanks for sharing! Thanks! Im still trying out how to beat use Twitter with my 8th graders- ideas?